Catholic University provides scholarship opportunities for students transferring from another college or university. Transfer scholarships are awarded by the Office of Admission, and only undergraduate students are eligible for consideration for Admission scholarships. Consideration for university scholarships is made during the admission application process; late applications or applications from continuing students will not be considered. University scholarships are awarded based on prior academic performance and are not subject to future increases. University scholarships can only be applied to tuition charges billed by The Catholic University of America during the academic year (i.e. during the fall and spring semesters) and are automatically renewed up to eight semesters or until you complete your current degree, whichever comes first. Transfer students' length of eligibility is prorated based on the number of credit hours accepted by their academic departments. University scholarships require that a student maintains continuous full-time enrollment status (a minimum of 12 credit hours) in a degree program and is registered by the end of the add/drop period (as published in the University Announcements and Schedule of Course Booklet) each semester. Students are responsible for adhering to all scholarship requirements. In order to maintain scholarship eligibility, students must maintain Satisfactory Academic Progress (SAP) as defined in the University Announcements and under the Policies and Procedure section of the Financial Assistance website. Transfer applicants are automatically considered for academic scholarships based on their coursework and achievements at their previous institution(s). 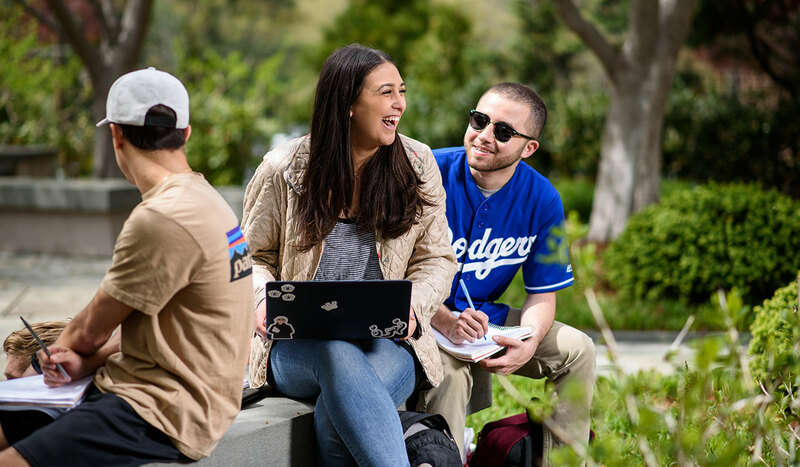 For students transferring 24 or more credits, this includes all coursework conducted at the college level; students transferring fewer than 24 credits will be evaluated using both their college-level and high school coursework. These scholarships are variable, and range from $16,000-$21,000 per year; once awarded, they cannot be adjusted. The Phi Theta Kappa scholarship recognizes the academic achievement of two-year students at their previous institution(s), and seeks to encourage continued excellence at Catholic University. To be considered for the PTK scholarship applicants must provide proof of PTK membership by submitting a copy of their certification of induction, or membership must be stated on their official college transcript. Transfer applicants who are parishioners of Catholic churches in the United States and all U.S. territories are eligible for consideration for the Parish Scholarship. Beginning in the Fall 2019 term, students enrolling at Catholic University as new first-year or transfer students will receive $4,000 annually, renewable for up to four years. It is the applicant’s responsibility to make sure the Parish Scholarship information is completed as part of the admission application process. Applicants seeking consideration are required to complete the Parish Scholarship information section included on the Common Application. The required information must be submitted with the application and students cannot request consideration at a later date. No adjustments to scholarship awards will be made after admission and scholarship decisions have been rendered. Receipt of this scholarship is not automatic and only one Parish Scholarship will be awarded per student. Beginning with the Fall 2017 enrollment term, transfer students who have a parent, grandparent, or sibling who graduated from Catholic University (undergraduate, graduate, law) are eligible for the Legacy Grant, which is a $1,000 grant renewable for up to four years. No separate application is required. All first-year and transfer students who are offered admission and meet the above criteria will automatically receive this grant.